We knew they were all coming, but HTC officially stole the show today at Mobile World Congress 2012 with the unveiling of their HTC One series. Even with specs leaking and pictures popping up across the globe, we should all still be impressed with what HTC has produced for the first half of this year. The One X is their flagship phone and the most impressive on paper, but the One S isn’t far behind it as a next-gen phone. 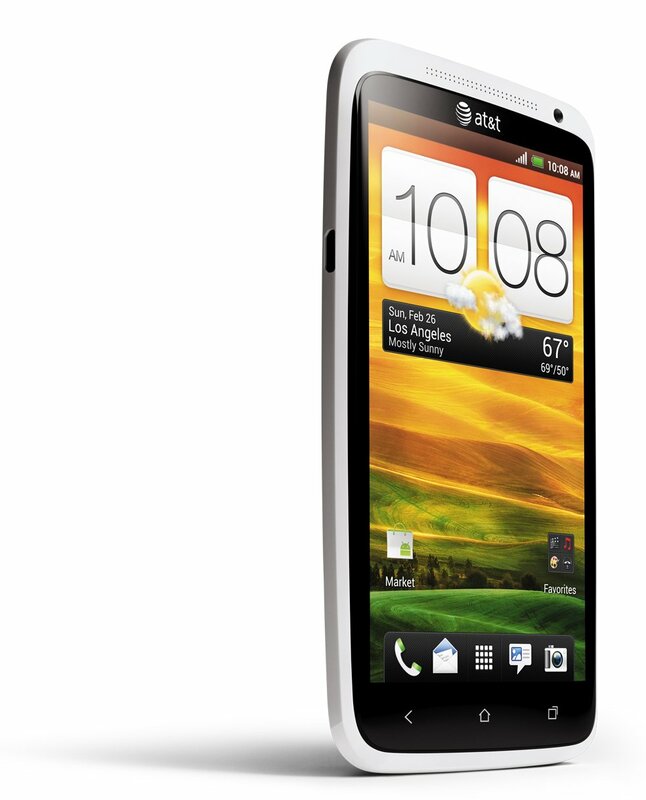 The One V is their lowest level of the three, yet still manages to include Beats audio and an extremely slim body while maintaing the unique look of the once iconic HTC Legend. Overall, this is one hell of a lineup of phones. They announced more than just phones though, but we’ll start there and continue on throughout the afternoon. We have pictures, specs and more after the break. 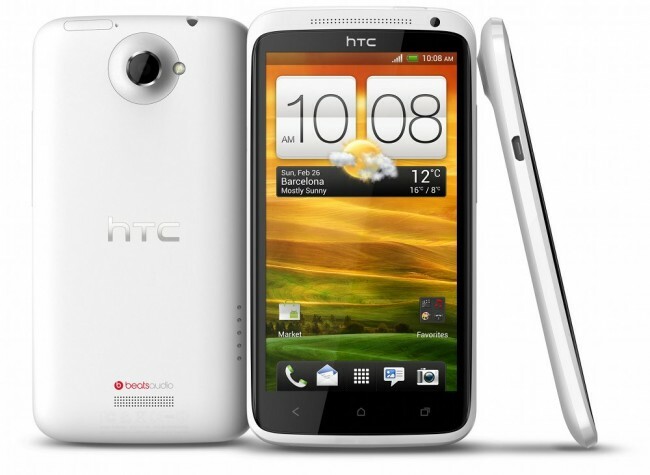 Starting with the big dog simply makes sense, so let’s dive into the HTC One X first. What was rumored has now been officially confirmed on the spec front. 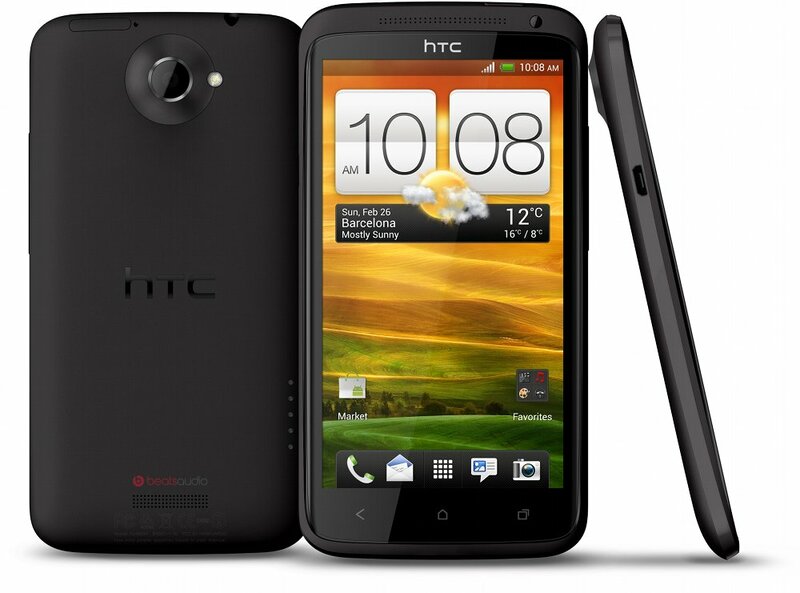 The device will rock a 1.5GHz quad-core Tegra 3 processor (in most of the world), 1GB of RAM, Android 4.0 with HTC Sense 4.0, a 4.7″ Super LCD 2 HD screen with Gorilla Glass, NFC chip, 32GB of storage, 1800mAh non-removable battery, Beats audio, 8MP camera with F2.0 aperture and 28mm lens, and is ridiculously thin at 8.9mm. It will begin to ship globally in April. AT&T has this one locked up in the U.S. though. The One X may be the phone that everyone is talking about, but the One S should not be overlooked. 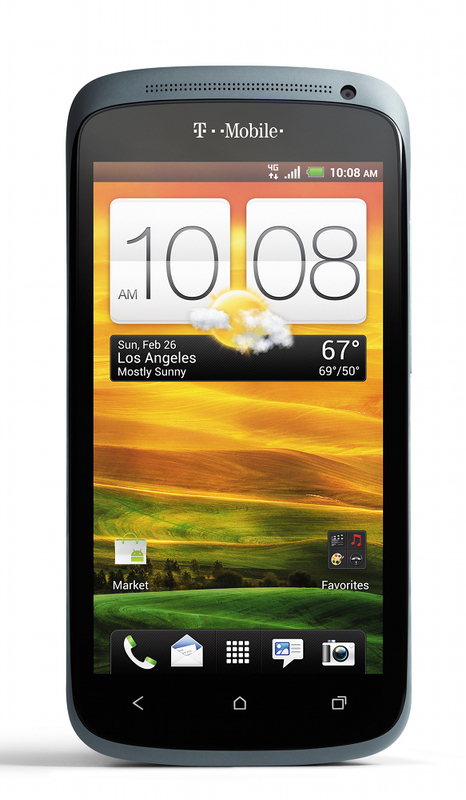 Rockin’ Qualcomm’s Snapdragon S4 dual-core chipset, this phone is as powerful as any other phone we have seen come to life thus far. It also has a 4.3″ qHD display with Gorilla Glass, 1GB of RAM, 16GB of storage, Android 4.0 with Sense 4.0, Beats audio, the same amazing 8MP camera as the One X, 1650mAh battery, and an unbelievably thin 7.8mm body. HTC went with a ultra-matte black Ceramic Metal surface that is harder than aluminum and will keep better over time. It’s a crazy good phone. The One S will ship with the rest of the One series in April. 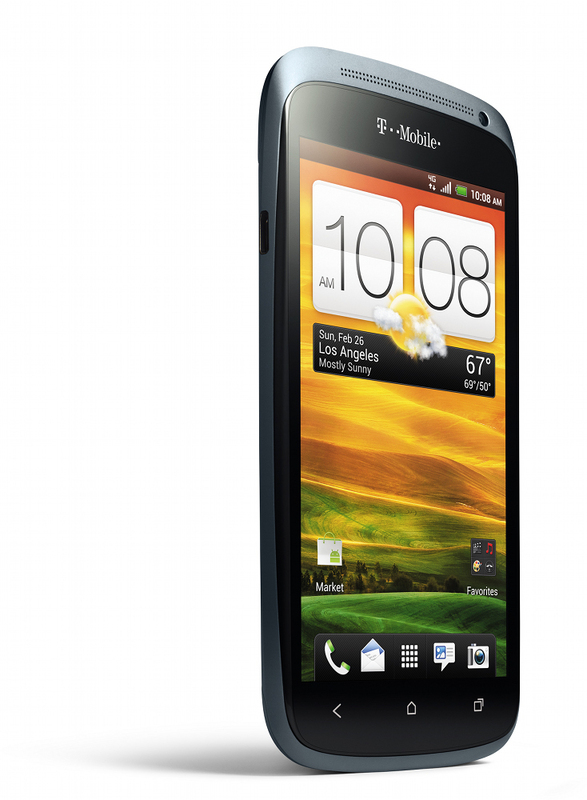 This puppy is headed to T-Mobile here in the U.S. The One V is HTC’s budget phone for early 2012. It has a single-core processor and 512MB of RAM, yet still runs Android 4.0 and a similarly amazing camera to the One S and One X. 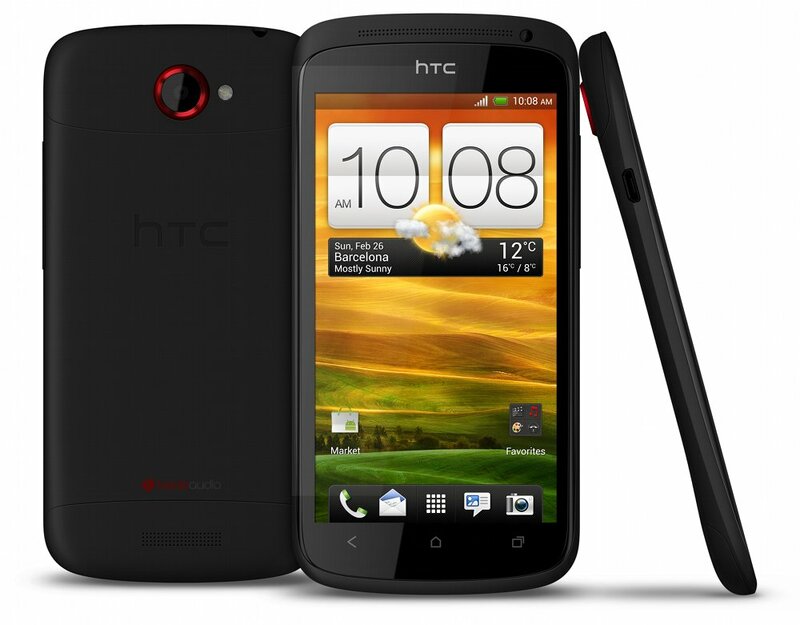 As you can see, it looks almost identical to the HTC Legend and HTC knows that. It will also ship in April. Stay with us though, there is more on the way. 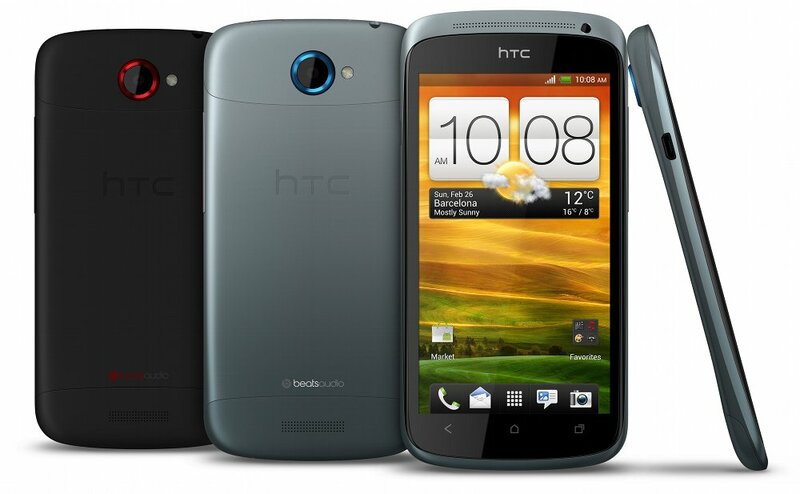 HTC also announced some very exciting new camera technology along with more Beats integration. Like we said earlier, it’s not all phones out of MWC today. 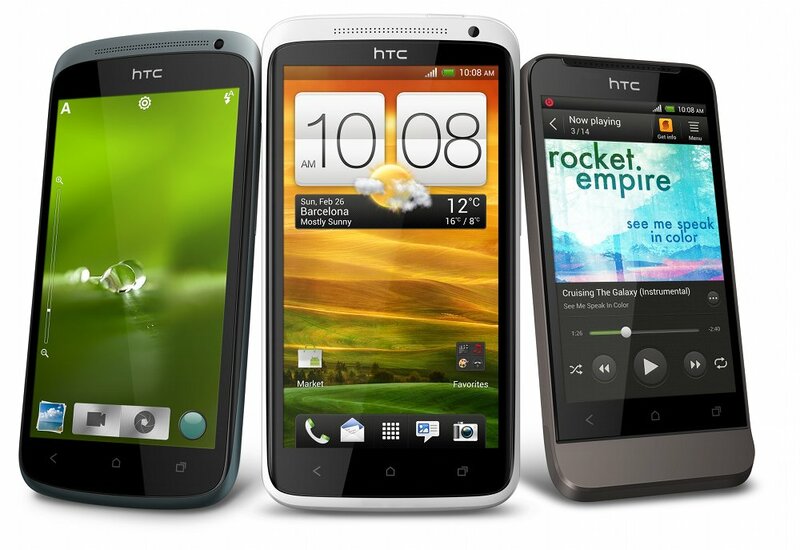 Superfast Capture – HTC One dramatically reduces the time it takes to capture those key moments. In just 0.7 seconds you’re able to take a shot, and with a new superfast 0.2-seconds autofocus, continue to take nearly unlimited continuous shots simply by holding the shutter button. 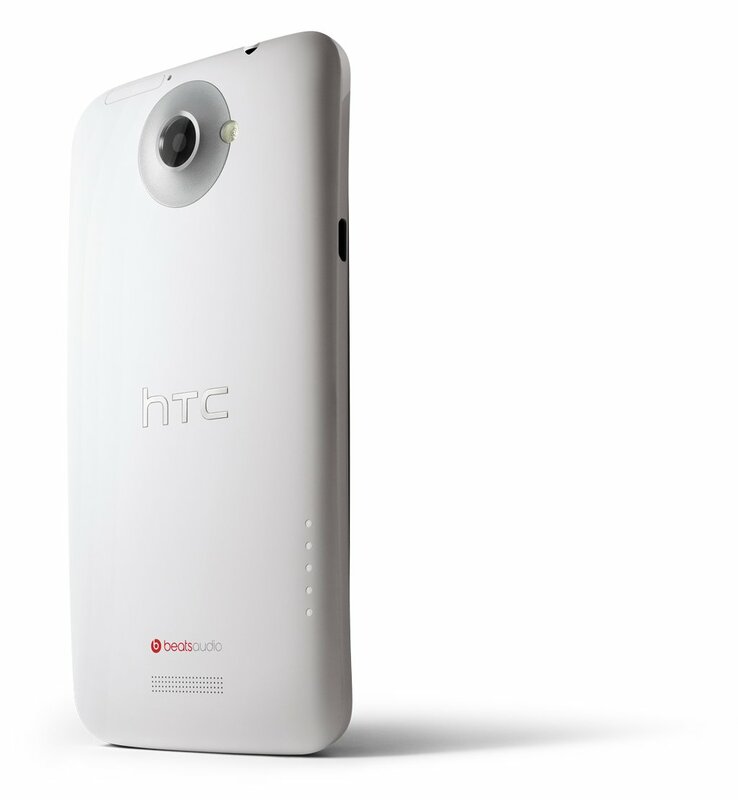 Good photos in adverse conditions – HTC One delivers dramatic enhancements in image capture quality even in adverse conditions such as low light, no light or with bright backlighting. 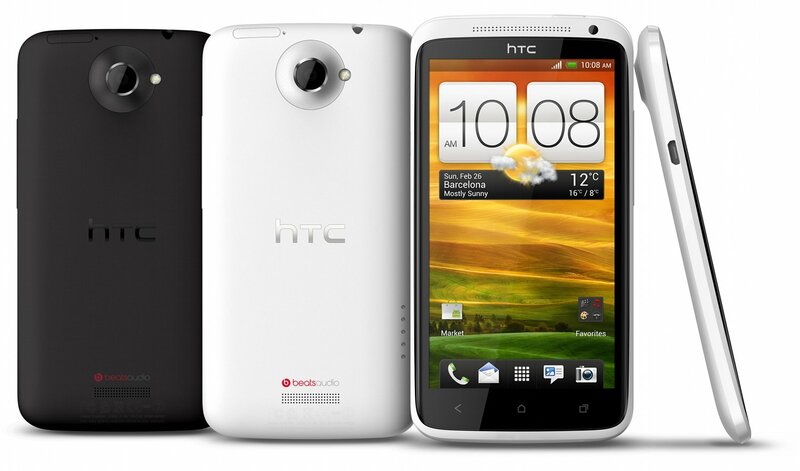 The f/2.0 lens on the HTC One X and HTC One S offers best-in-class performance, capturing 40 percent more light than the f/2.4 lenses available on other high-end phones. 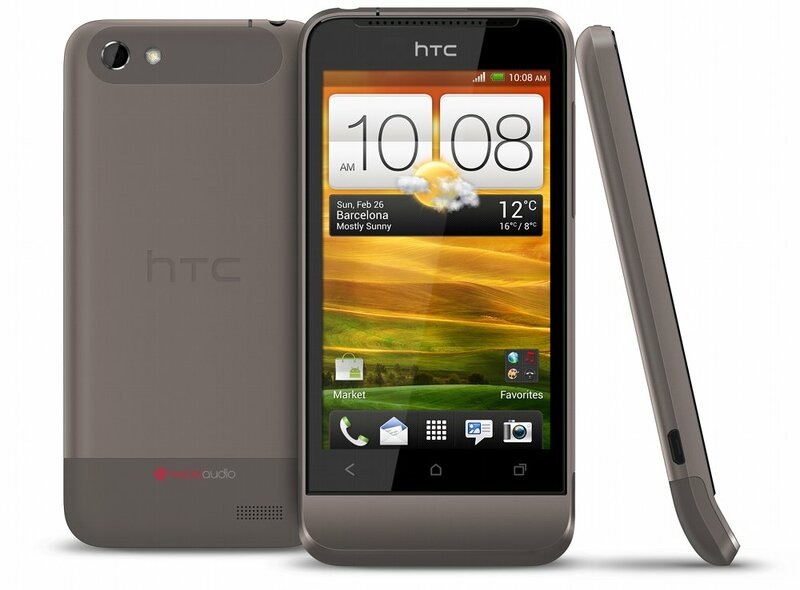 HTC One also includes HDR, a market-leading technology, for taking great photos even when there are varying levels of brightness. Video Pic (Concurrent Video/Still Capture) – With Video Pic you capture a photo and shoot video at the same time. Now, while you’re shooting HD video, all you have to do is tap the shutter button and it snaps a high-resolution still photo while the video continues to shoot. You are also able to capture a photo frame from a previously recorded video. Dropbox integrated with HTC Sense – HTC One gives you an easy way to save and share your photos and videos. 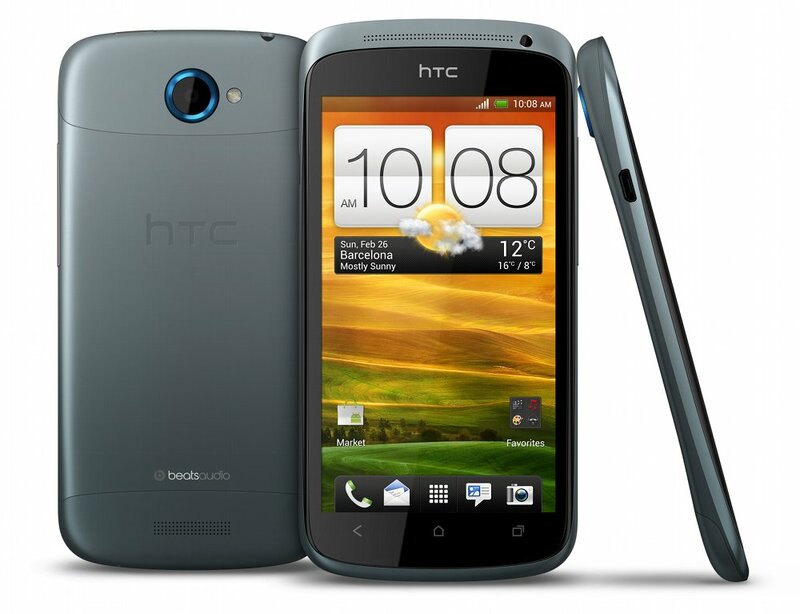 HTC has integrated Dropbox into HTC Sense 4 enabling HTC One customers to get 25 gigabytes of free Dropbox space for two years. That’s enough to keep more than 10,000 high-quality photos. Dropbox is also integrated throughout HTC Sense 4, so it’s easy to edit, save and share your documents and other kinds of files. Sharing your photos and more – HTC One gives you a new way to share your photos and videos. When you plug in HTC’s wireless Media Link HD* accessory into your TV’s HDMI port, you can easily share your photos, videos, or anything else on your phone with your friends, family or colleagues regardless of the television’s brand as long as it has HDMI.